Persian Sargol Saffron. Aromatic and flavoursome everyday spice. Perfect for Pasta, Paella, Rice dishes and curries. 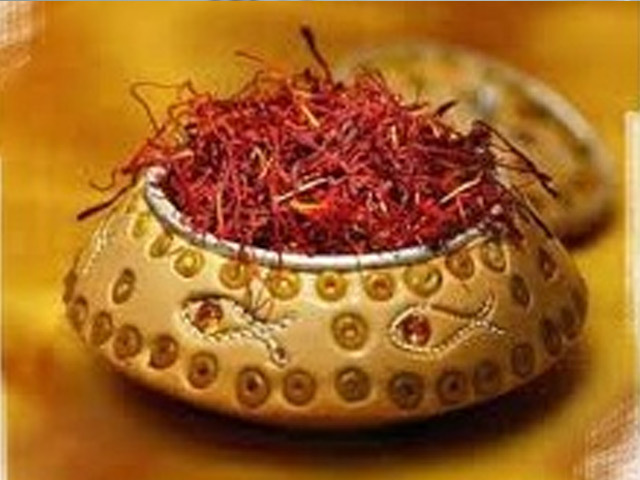 Sargol Saffron is a premium all red Persian saffron with rich red hue and intense aroma. 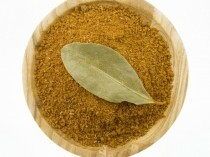 This aromatic and medicinal spice suitable for many cooking needs. 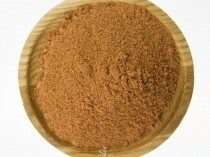 Can be used in pilaf, tagines, pasta, paella, stews, curries and sweet treats. The flavour of this ancient spice is often described as sweet and hay-like flavour. 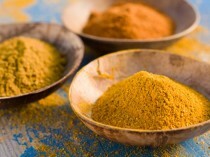 It also contributes a luminous yellow-orange coloring to foods. This delicate spice tends to oxidize with light and heat overtime. Highly recommended to store in freezer for freshness. In a pestle and mortar gently crush a pinch of strands with a very small amount of sea salt. Then mix in 1/4 cup of boiling water. Cover and let it brew for 5-10 mins.